Turf Windsor – Grech's Turf Supplies is your local grower! The Grech’s Turf Supplies farm is based right here in Windsor. 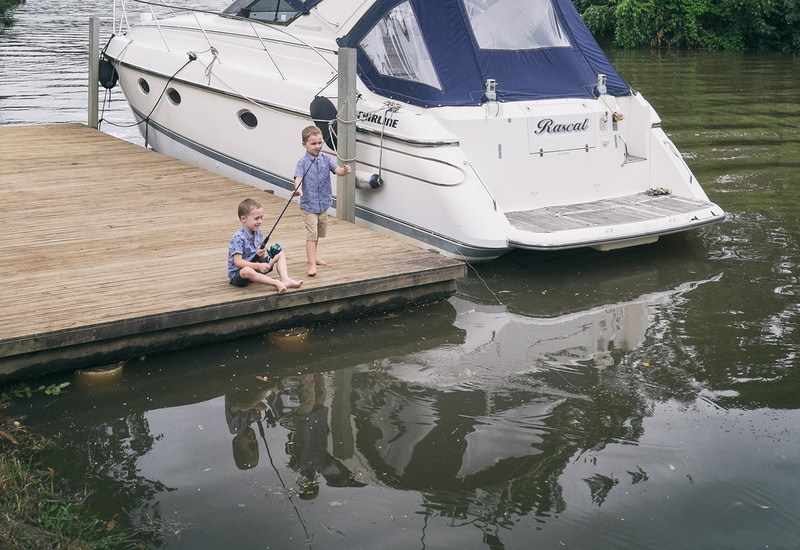 Located behind the Richmond RAAF base, we are lucky to call the upper Hawkesbury river home. Why not stop by to see the huge variety of lawns we have on display at the farm, and get advise straight from the experts? Find us at 299-362 Cornwallis Road, or give us a call on 02 8072 1634. Have turf delivered to your door in Windsor in short order, from a quality grower accredited by Lawn Solutions Australia and boasting one of the biggest ranges of turf around, of both LSA varieties and other varieties.